If you need to add a finishing touch to your home, or you’re after that something extra to add even more character then JYSK is the place to come for all your home decor needs. 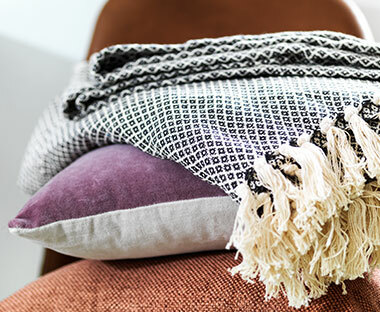 You can find all the home accessories you need online or in-store, be it one of our many picture frames, a table cloth for your dining table, or even some cushions to decorate your sofa with. No matter what your home furnishing needs are, JYSK will be able to meet them at a brilliant price. Find out which of the 3 new interior design trends matches your personality. 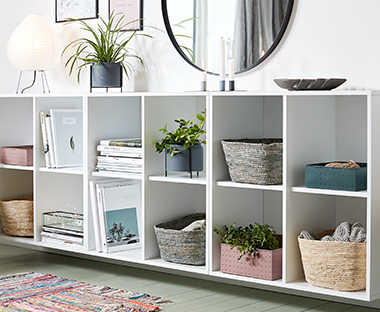 The February edition of our Nordic Mood collection adds a simple, elegant, and Scandinavian style to your home. 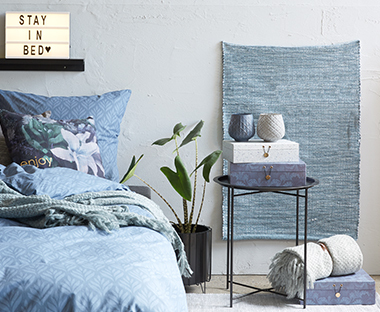 Read on for styling tips and inspiration. Danish hygge is an abstract and all-enveloping cultural phenomenon, which should be regarded both as a physical and mental state. Hygge is a lifestyle and a special atmosphere, which Danes are masters at, and hygge can be found in just about any situation. Rugs are really coming back into style and are perfect to add another dimension to a room, whilst providing extra cosiness and warmth. Read on and get ideas and inspiration on how you can style rugs in various rooms in your home. More than 2700 stores worldwide in 52 countries.